The Journal of Computer Science publishes advanced and interdisciplinary research papers in the field of computer science and technology. It provides an international forum for scientists and engineers involved in all aspects of computer science to share knowledge. 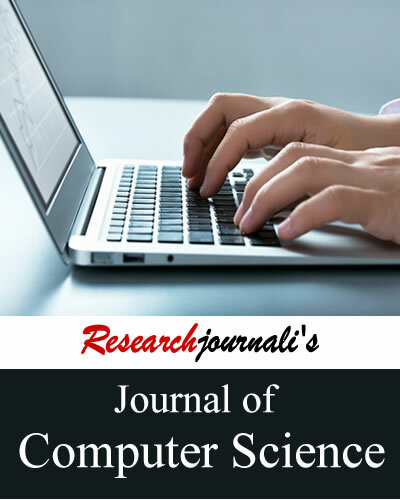 Researchjournali's Journal Of Computer Science (RJOCS) publishes advanced and innovative, interdisciplinary research papers in the field of computer science and technology. It provides an international forum for scientists and engineers involved in all aspects of computer science to share and disseminate knowledge. The journal covers following topics related to computer science.